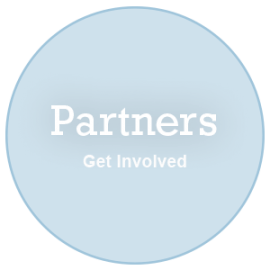 The Jobs Partnership of Florida is a thriving, faith-based partnership of individuals, churches, employers and community organizations working together to help people discover a path to the job they were made for! 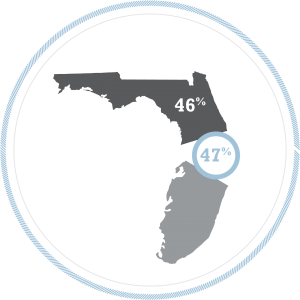 Across Florida 46% of households struggle to afford the basic necessities of housing, childcare, food, healthcare, and transportation. In Orange County It’s actually 47%—almost half of all households. 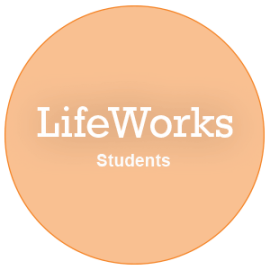 LifeWorks is an innovative, no-cost training course for men and women that are underemployed, stuck in their job, or unemployed. If you’re ready for something different, something more, than this is the opportunity for you. We provide a proven way for churches to engage their membership and train up leaders as they collaborate with a diverse group of Church Partners to answer the Biblical call to serve others. We train and equip Volunteers to work together as a team to support the LifeWorks classes, provide mentorship to Participants, and even work on special projects and events. A variety of hands-on roles are available, each utilizing particular gifts and skills. Our network of Employers represent a range of industries from healthcare to the automotive industry. As one of our Employers, you can recruit and hire qualified Graduates, participate in our exclusive Job Fairs, offer specialized training and provide Volunteers and Instructors. Our Community Partners are organizations and government agencies in the community that can refer Participants to LifeWorks Training. They can also provide valuable resources and vocational training to our Participants and Graduates. Our valued Financial Partners— individuals, businesses and churches in the Florida community—give generously to make it all possible. We call them our Transformation Team, because they are providing the means to transform whole communities. Keep up to date on new developments, upcoming events, stories and partnerships. Paul grew up in South Florida when crack cocaine made its debut in the 1980’s. Years earlier, his father had introduced Paul to the art of the deal and handed him a bag of crack to sell and make some money.